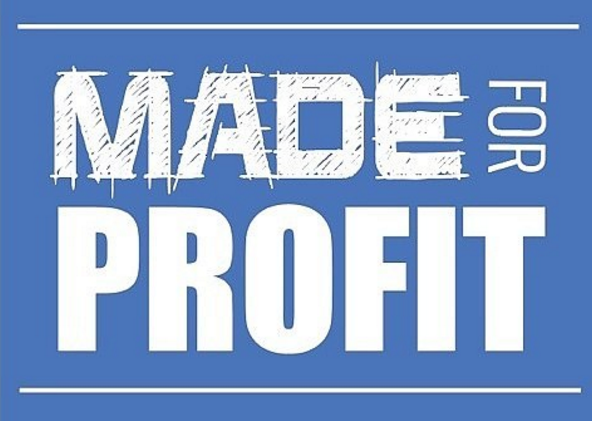 Made for Profit is a podcast where we talk business in the shop and help you monetize as a maker. Each week we’ll cover the topics most important to you from marketing and selling your products to winning on social media and everything in between. We’re here for anyone trying to run a profitable small business working with your hands. So if you’re business is woodworking, metalworking, building, welding, carpentry, a contractor, a builder, or anyone trying to thrive as an entrepreneur with a small business then we’re here for you! The podcast is currently only a few episodes old, with the first 3 focusing on Instagram and how to leverage and grow it from the maker perspective.